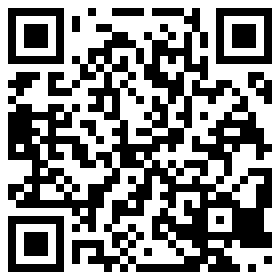 Scan this barcode with your Android phone to download the Better Settlers mobile app. Or search the Android marketplace for Better Settlers. Enjoy!